Posted March 28th, 2013 at 3:14 pm. At age six, Ellen Vari ’13 was less than happy that her parents enrolled her in an elementary school across town with a partial-immersion Spanish program. Vari quickly warmed up to her school and now that she’s going to be spending a year in Argentina as a Fulbright Teaching Assistant, the bus ride doesn’t seem like it was that long, at all. 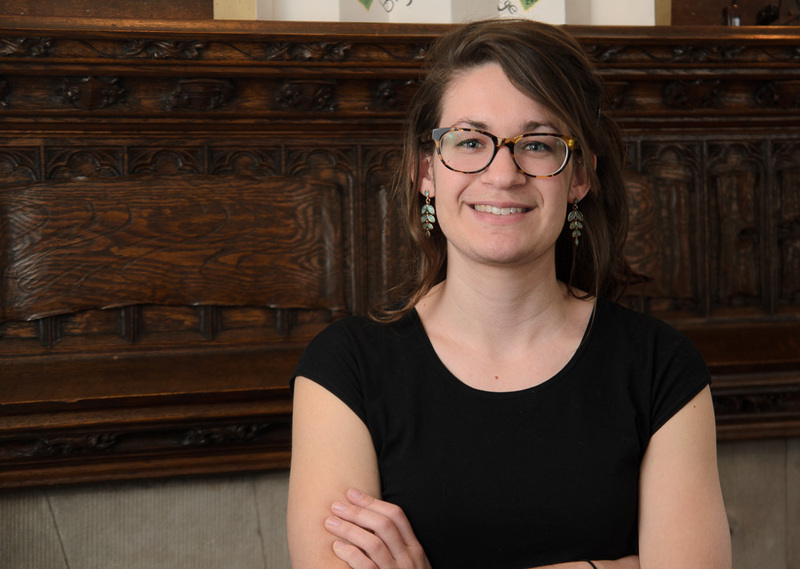 “I’ve always wanted to go Argentina and the Fulbright combines my desire to travel with my knowledge of Spanish and strong interest in education that I developed at Bryn Mawr,” she said. A psychology major with a dual minor in education and child and family studies, Vari credits her college experience as invaluable in preparing her for her Fulbright opportunity. As part of her Praxis during her junior year, Vari co-taught intermediate English classes to a group of eight adults for whom English was not their native language. “It was the first time I had ever been in charge of actually designing and implementing activities and curricula and so it was an experience that really solidified my interest in engaging with education as an instructor,” says Vari. Upon returning to the U.S., Vari plans to stay involved with education in some capacity, with an interest in receiving her teaching certification and teaching English as a second language to early elementary school students.